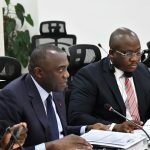 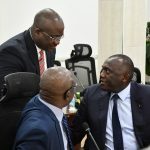 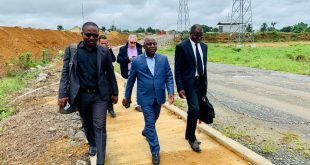 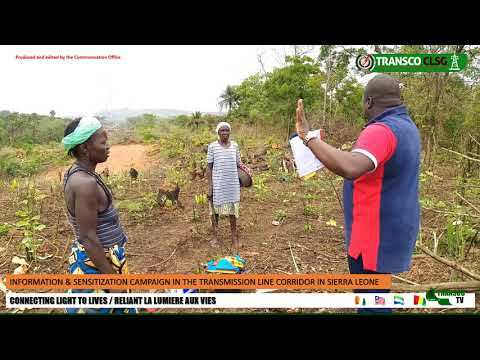 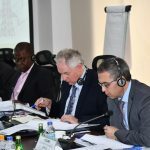 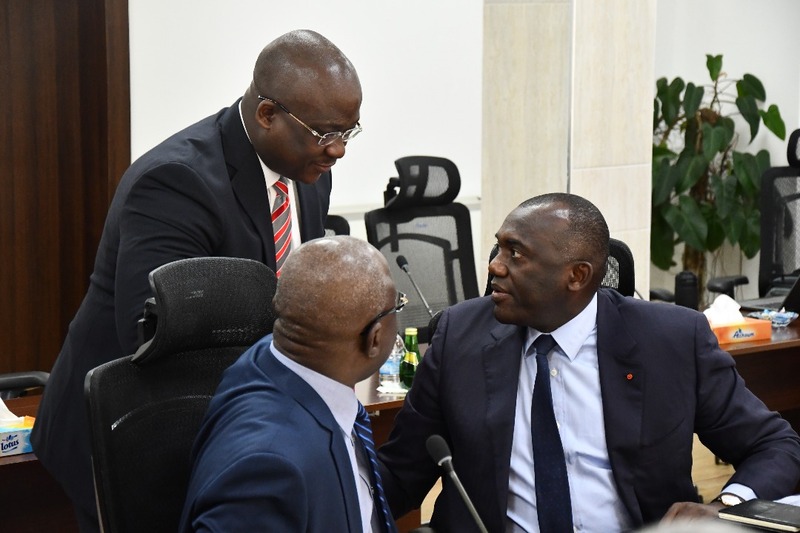 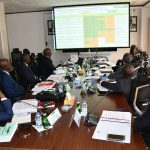 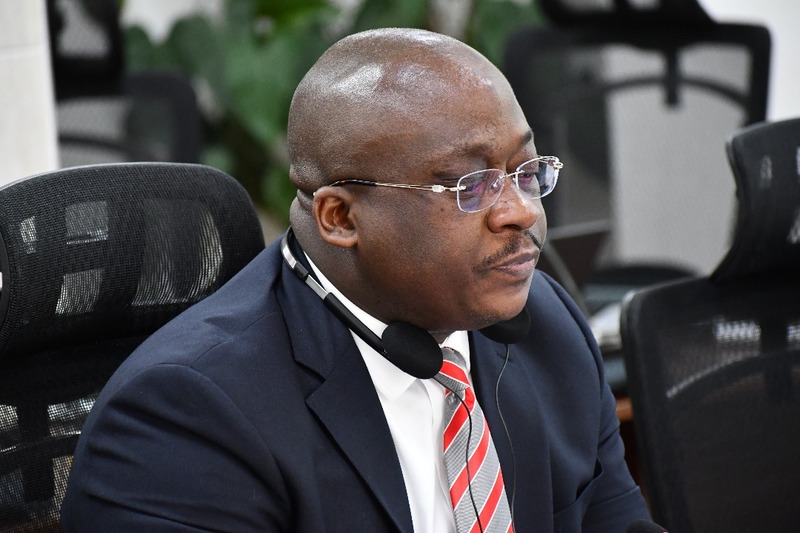 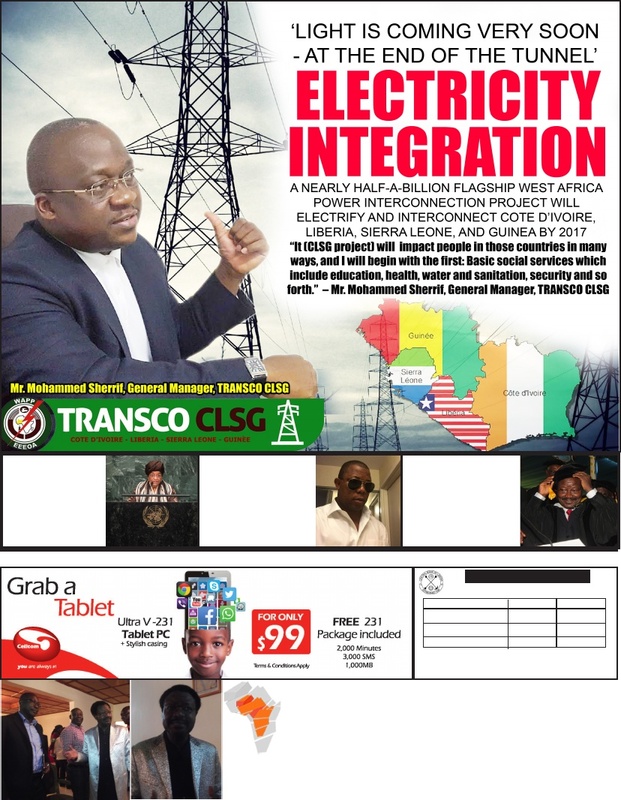 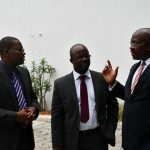 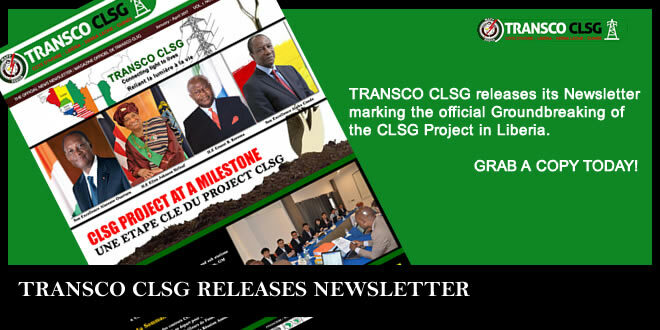 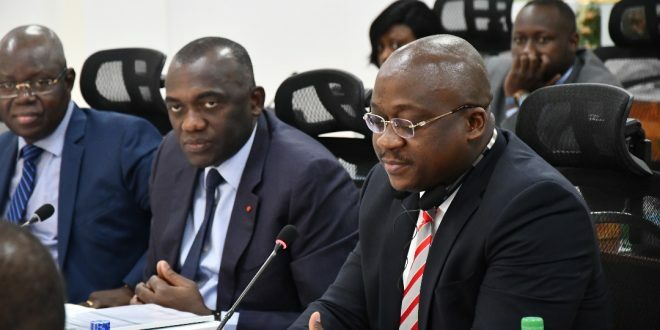 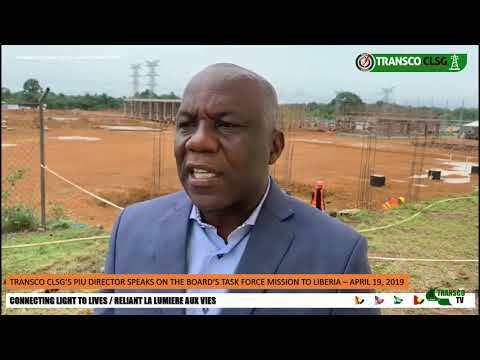 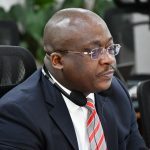 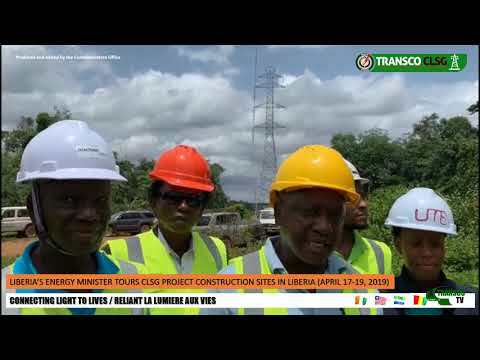 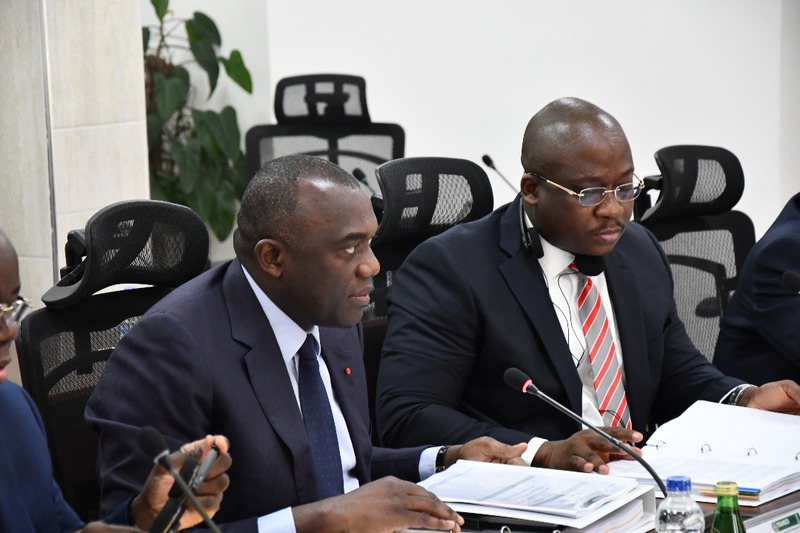 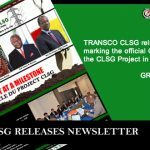 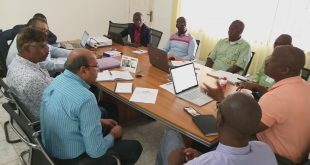 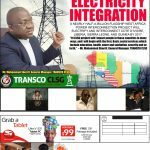 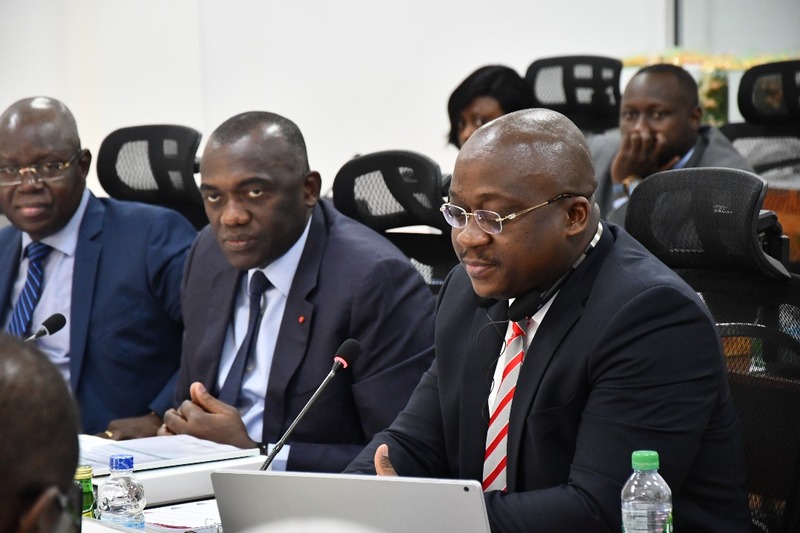 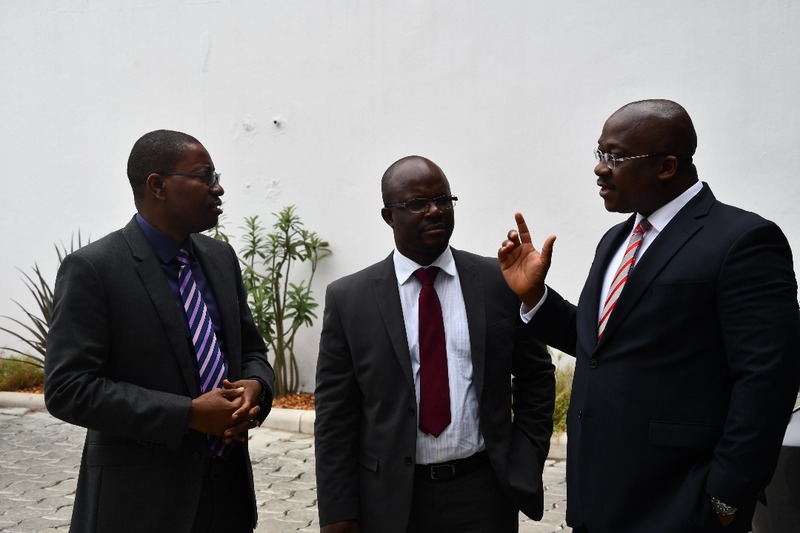 Abidjan, CI, Monday, March 25, 2019: In his report on the progress made in the implementation of the CLSG project, to the 19th Board of Directors on Monday, March 25, 2019, the General Manager of TRANSCO CLSG, Mohammed M. Sherif says the project remains on the right trajectory. 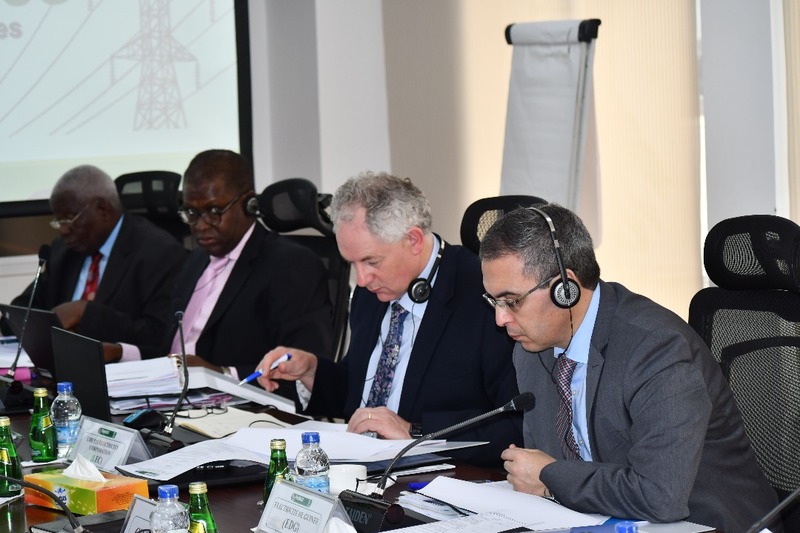 “Our goal to deliver reliable and affordable electricity to millions of our citizens in the four CLSG beneficiary countries is clearly becoming a reality, given the advanced stage in the implementation of the project,” Mr. Sherif reports. 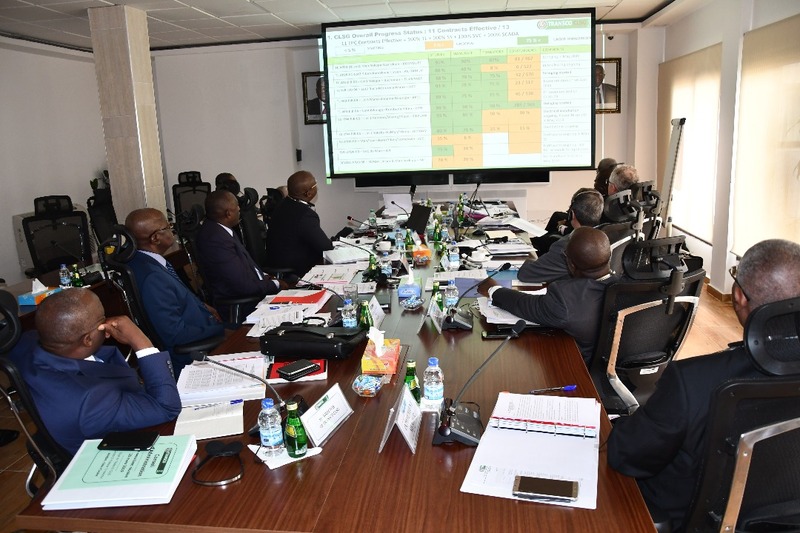 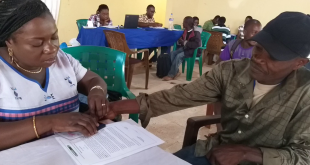 He said the overall progress rate of the project is 22.3 % against a forecast of 33% as at December 31, 2018. 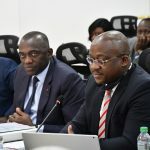 The variance is on account of several delays encountered in implementation of EPC contracts such as the transfer of land to contractors, poor performance of some contractors, delays in approval of studies by owner’s engineer leading to delays in manufacturing. 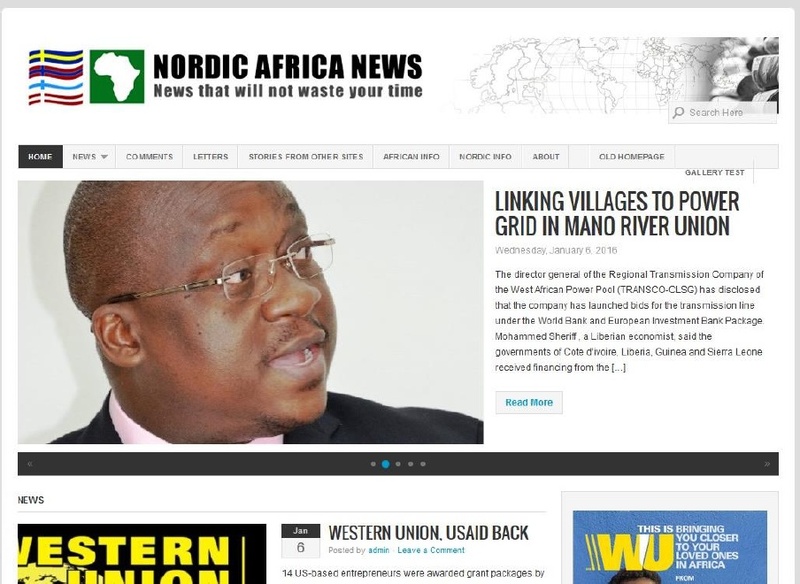 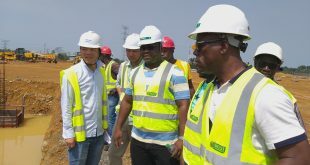 He said despite these delays, construction activities is accelerating in the four countries. 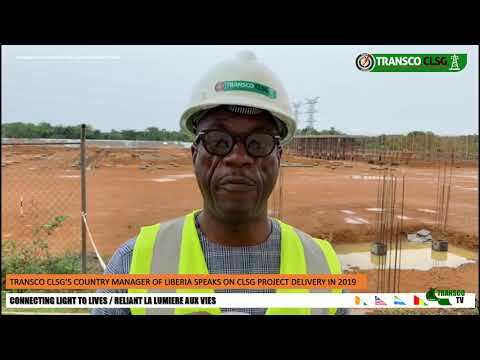 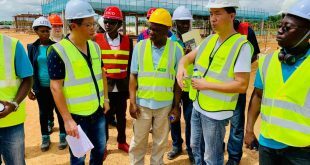 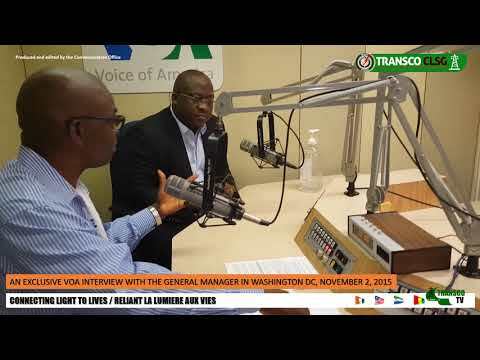 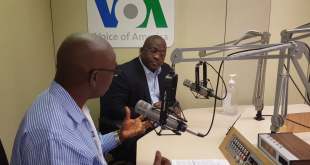 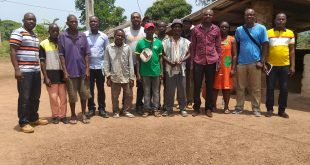 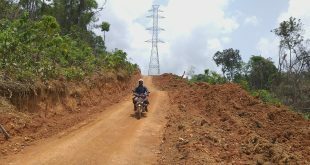 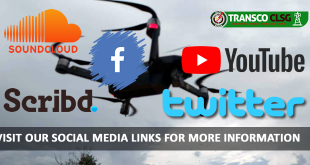 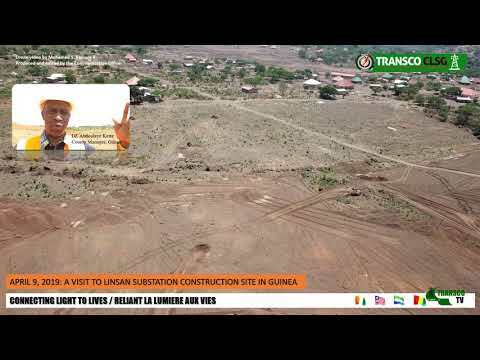 Civil works is progressing and the erection of transmission towers, and construction of substations in Cote d’Ivoire, Liberia and Sierra Leone continue relentlessly. 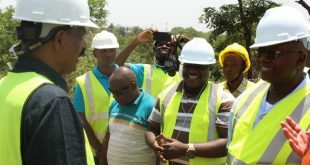 Manufacturing of materials and equipment by the EPC Contractors remain on course. 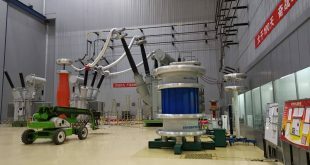 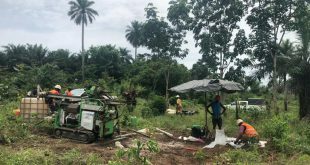 Majority of these equipment and materials have been delivered on project sites in Cote d’Ivoire, Liberia and Sierra Leone respectively.